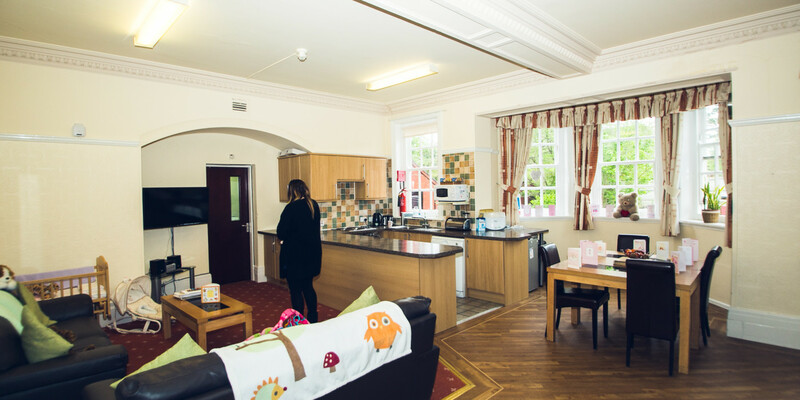 Accommodation for children and young people of either gender from birth to 18 years within 4 separate services. Clumber Care provides high quality residential care for children and young people. Clumber Care is a warm, welcoming and safe family environment, where dedicated, experienced qualified staff provide the best care for vulnerable, traumatised and disadvantaged children and young people of all ages and abilities, who have been assessed as needing the positive experiences and therapy that a residential setting can provide. 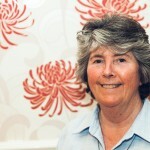 At Clumber Care we also provide a Mother and Baby unit. Click here to find out more. 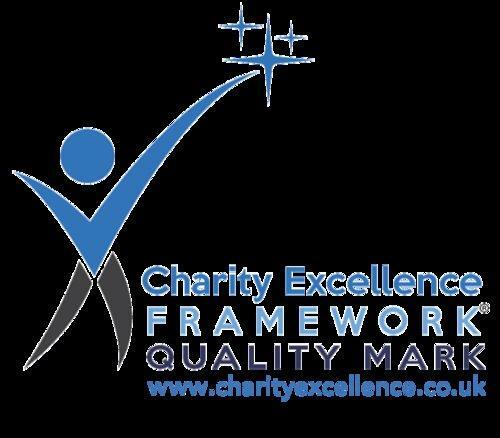 Implementing good care programmes in accordance with the Quality Standards, Clumber Care aims to support the young people by working in partnership with their parents/carers and all involved agencies. Careful preparations are made to enable the child or young person to return happily to their own family, to be successfully placed with a new permanent family, or to move on to supported living or live independently in the community. 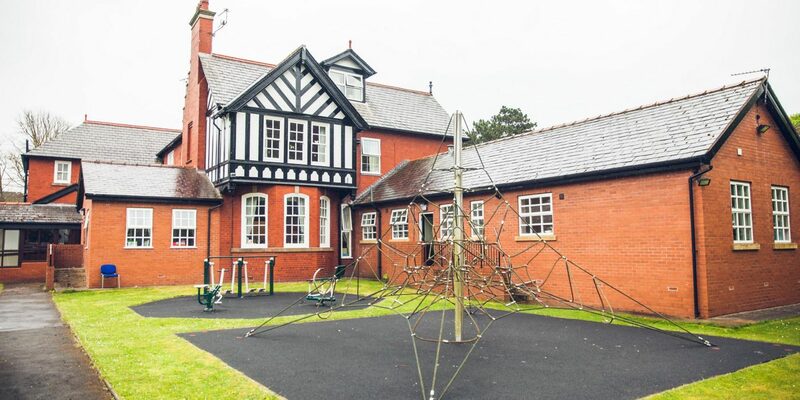 Clumber Care has attractive therapeutic environments in which children and young people feel safe, free to enjoy the space and time to grow in confidence and achieve their potential. The home provides security and continuity through good flexible routines; balancing individual needs with communal responsibilities, giving young people firm boundaries. 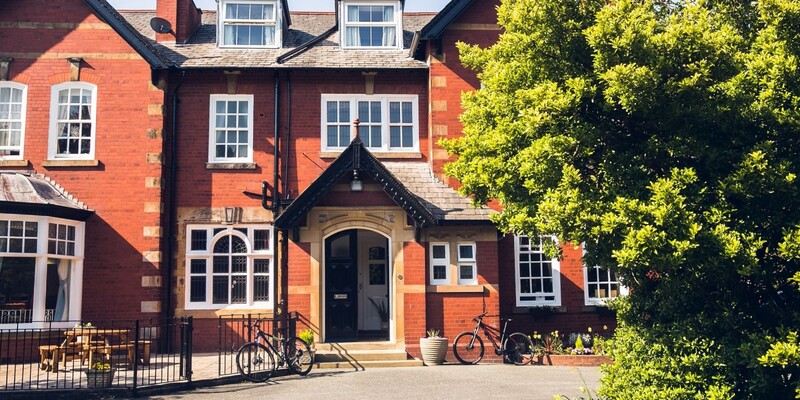 Clumber provides stability and care through good trusting relationships between the experienced, committed staff group, who work with the children and young people in a professional non-judgemental way. We assess the young people`s needs and attachments, to develop and implement individual care plans with the young person, family and professionals. An atmosphere is created where children and young people are valued and treated with dignity and respect, showing them that they are people of worth, enabling them to feel good about themselves and confident in their abilities. The Service provides for the individual needs and rights of the young person in relation to age, gender, race, sexuality and disability meeting specific dietary, cultural, religious and language needs. We ensure that physical care and comfort is provided for young people encouraging good diet and healthy lifestyle; plenty of activities with good facilities for relaxation. Clumber is proactive in providing a full health care programme with treatment for specific health issues from professionals to enhance the well-being of the child/young person. We ensure children and young people have access to Education, appropriate to their age, ability and level of attainment, promoting it as a high priority. 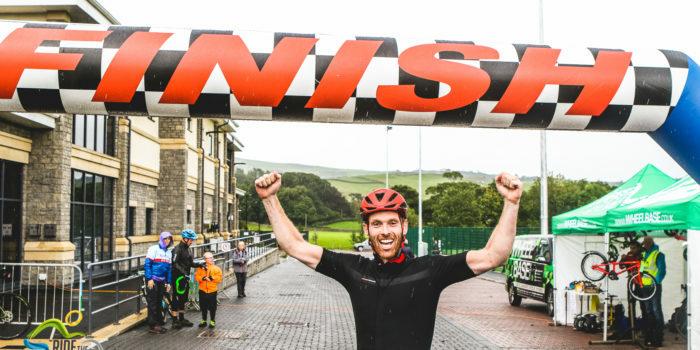 Brewery Lane for children with severe disabilities. Placements can be arranged quickly or planned over a longer period of introduction, for either short or long term, according to need. Children with some special needs have the opportunity of integrating in a unit with mainstream children, whereas children and young people with more specific, special needs, will, if staying long term reside at Brewery lane which is smaller and more suited to their individual needs. There is a good staff to young people ratio, enabling a high degree of support and attention for each child or young person. A risk assessment is carried out for each young person in order to highlight any issues which may occur or the need for any adaptations to the physical environment. Mainly accommodates the younger aged group who need a more nurturing environment. These children are often traumatised through their past experiences; they need the space in which to act out and the opportunity to be involved in many activities. These children have been to numerous foster families but it has not worked for various reasons and a period of stability is needed in order to prepare them for a permanent family. 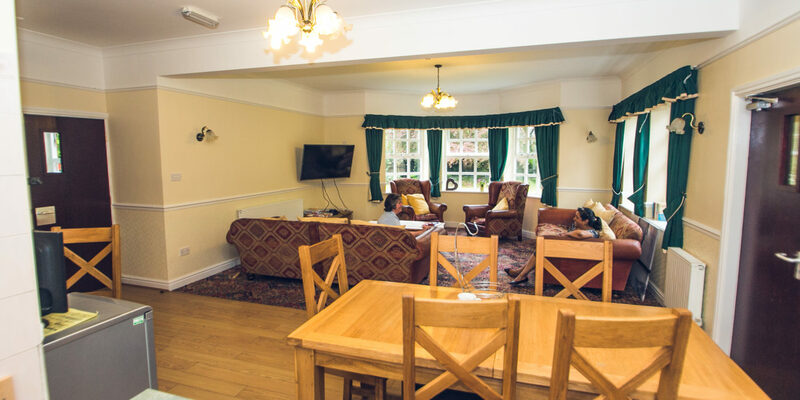 The living accommodation is furnished to a high standard and contains a large dining area and lounge with an open style kitchen, there is a separate room used for play; There is space for visits and meetings in the office. 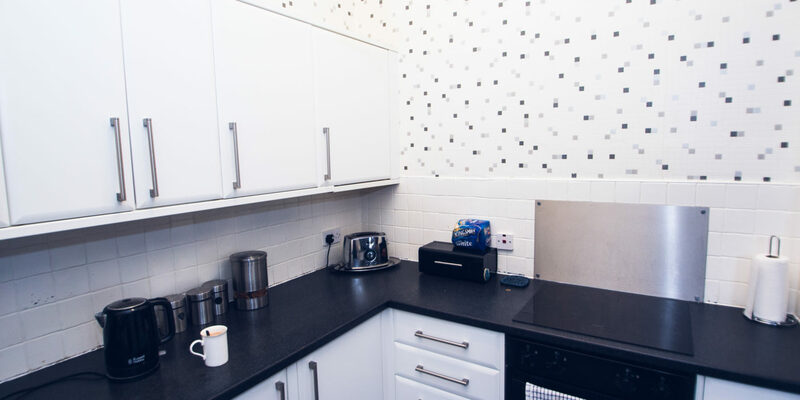 This part of the home accommodates a mixed group of adolescents, who like to enjoy more social freedom, with the opportunity to practise their independent living skills with support from the staff. They make good use of the open plan kitchen and take turns to cook. There is a large lounge/diner and another separate lounge used as an alternative sitting room or a visitor`s room. A large communal playroom provides a range of leisure activities including – snooker, table tennis, imaginative and constructive play areas. With all the play equipment, this room comes into its own when used for family or sibling contact visits. This large room doubles up as a meeting, training or visitors room. 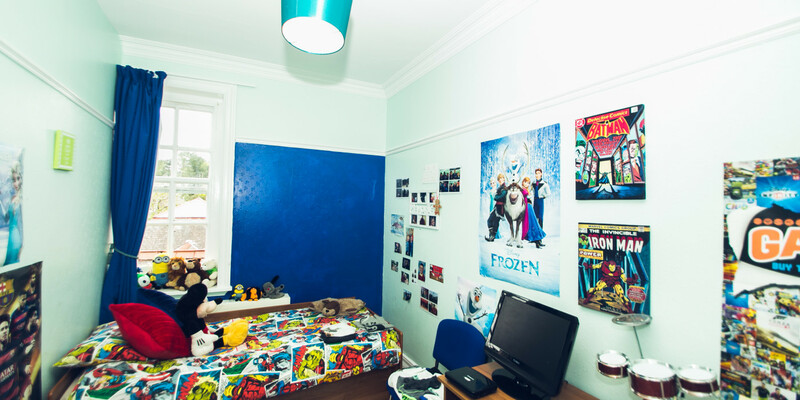 There is a well-equipped sensory room, where the young people can ‘chill out’ and relax. 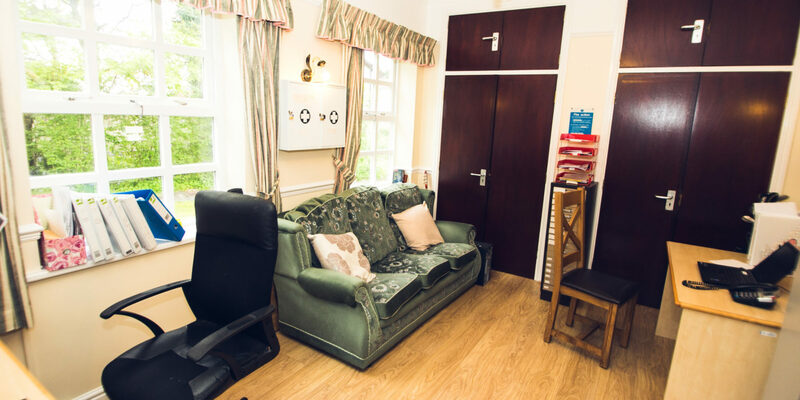 It is a very therapeutic room, which lends itself to the young people having sessions with their keyworkers, Social Workers, psychologists and counsellors. This is a specialised service providing a resource for mothers-to-be and mothers with their babies from whatever their age until 18 years. 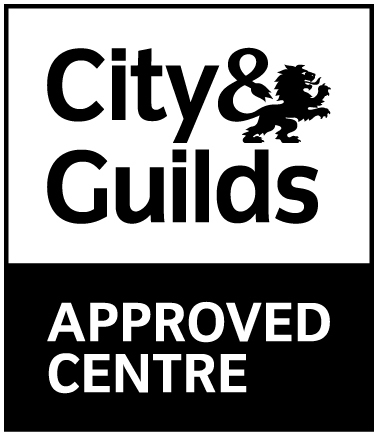 This safe supportive environment enables staff to give care and emotional support, training in baby craft and parenting skills, as well as doing independent living skills. We provide 24 hour observations and support with close supervision and monitoring of the mother`s care and interaction with her baby. Clumber Care caters for children and young people with learning disabilities, who sometimes have associated health issues. 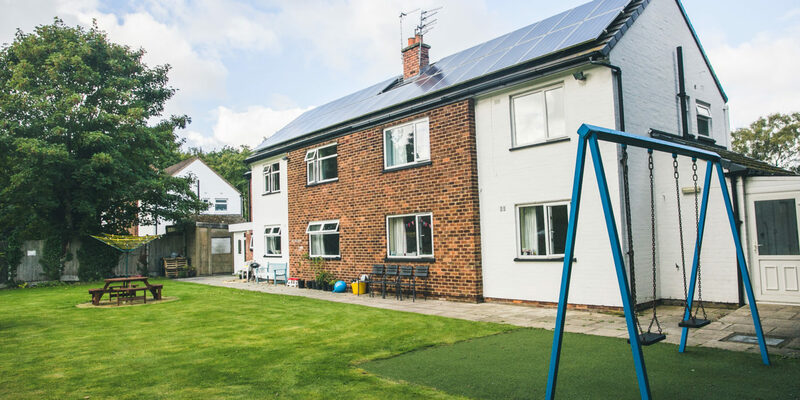 We ensure they are well cared for in a homely environment at Brewery lane, which is also a stable, stimulating and suitable living environment for their particular needs. There are two adjoining, houses for children identified as needing a smaller environment with a higher staff ratio. Former service users continue to visit Clumber Care and keep in touch. 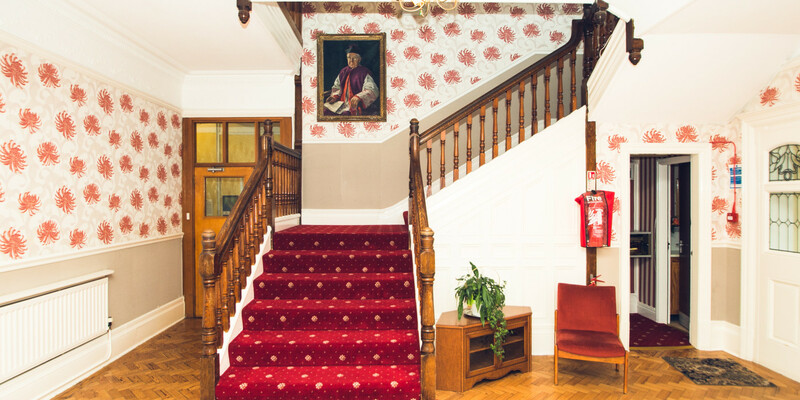 As adults, they find it a wonderful experience to return to Clumber Care and see where they lived and were cared for during their childhood years. Teenagers, adults and families travel great distances to see and discuss their roots, a huge testament to the care offered at Clumber. Flexible pricing, a transparent and efficient process, a range of fee levels and personalised pathways and transition plans to minimise costs and maximise results are all part of Nugent placements.